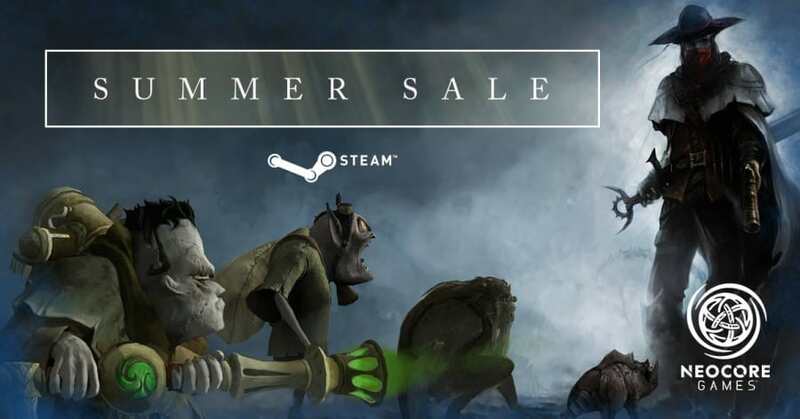 Van Helsing Franchise: Steam Summer Sale! The Steam Summer Sale is here and this is now our biggest, most incredible discount yet on the Van Helsing franchise: every game in the series (including bundles, DLCs, Final Cut and Deathtrap) is now 80% off, even in our store (you'll get a Steam key here too)! If this is your first time playing these games, we hope you enjoy them, and don't forget: you can always contact us at [email protected] if you experience any issues! Please send community.log file found in Documents/NeocoreGames/Van Helsing Final Cut/SaveGame/*randomnumbers*/ to [email protected]? It would provide a great help to us. I tried more ways,and guess what? Only use VPN connect US lines can log in,so maybe lock IP? By the way,I'm living in China. Can i tranfer my save from VH1,2 to Final Cut edition?